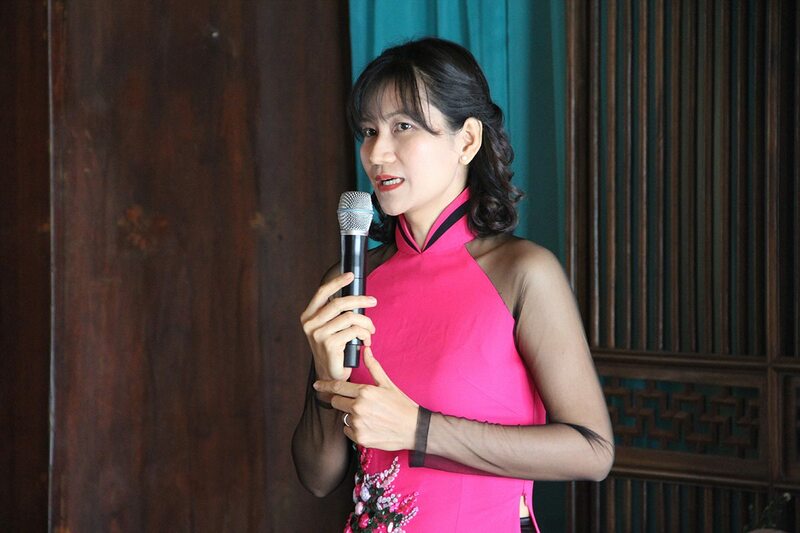 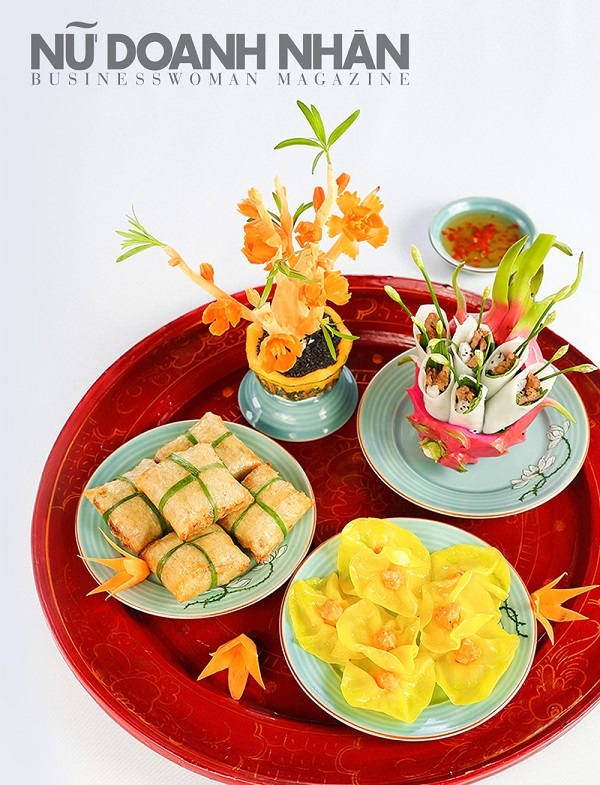 Hội An Sense is honored to appear in the BusinessWoman Magazine to introduce delicious dishes on Tet holiday and how to cook for readers of the magazine. 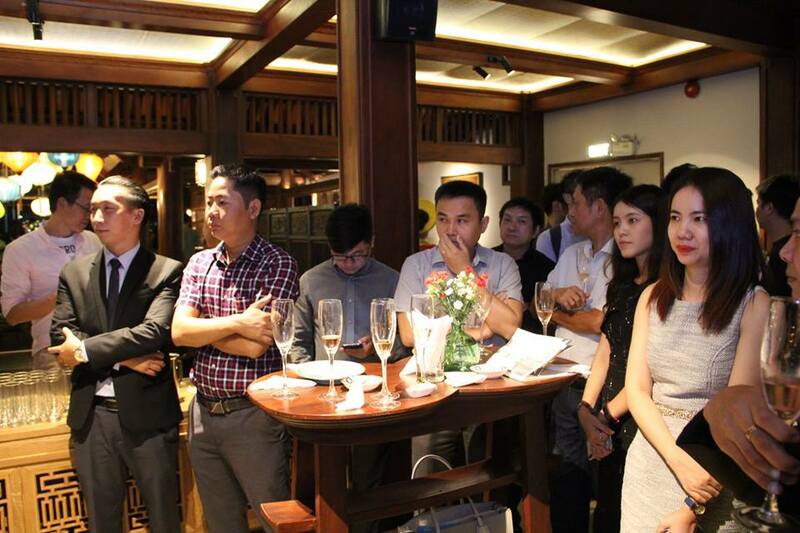 Thank you very much for introducing Hội An Sense to more readers. 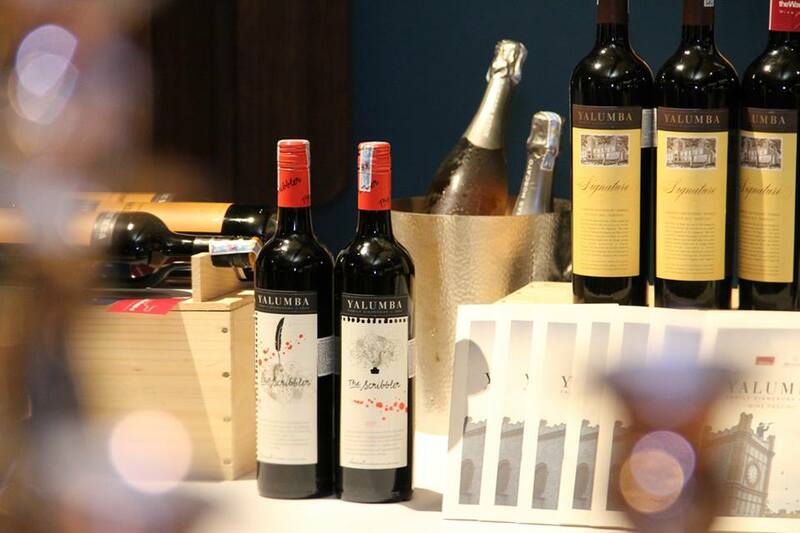 Let Marqués de Cáceres’s extraordinary wines take you on a picnic to Spain and enjoy delicious homemade food crafted by Hội An Sense’s chef. 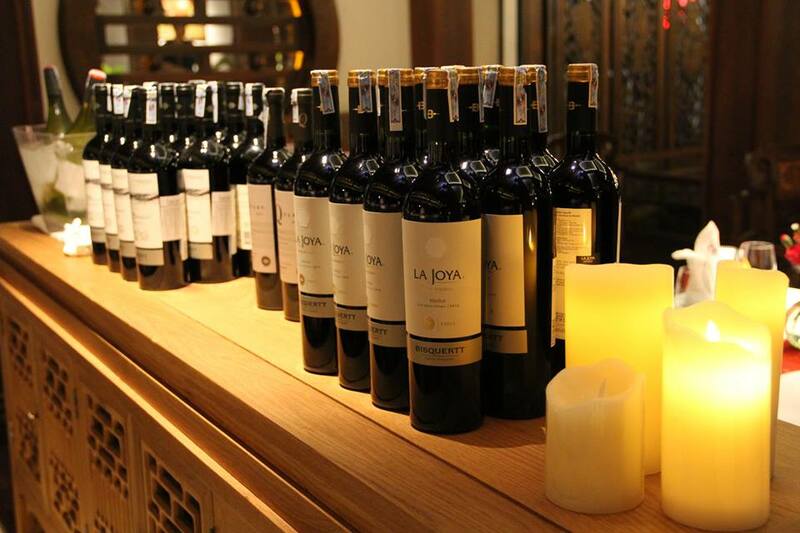 Join us for an evening that will delight your senses and taste buds, with 5-course menu perfectly paired with featured famous Spanish wine from Rioja to Gran Reserva, and live music & dance performance all night long. 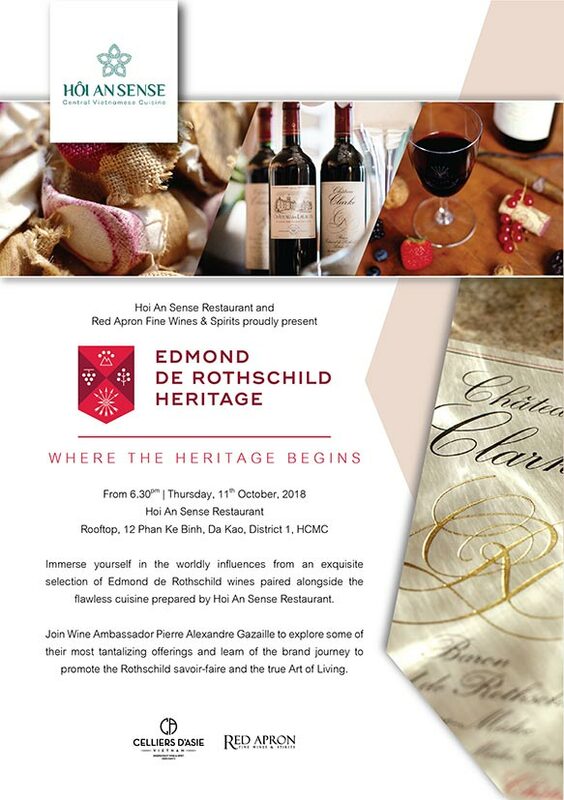 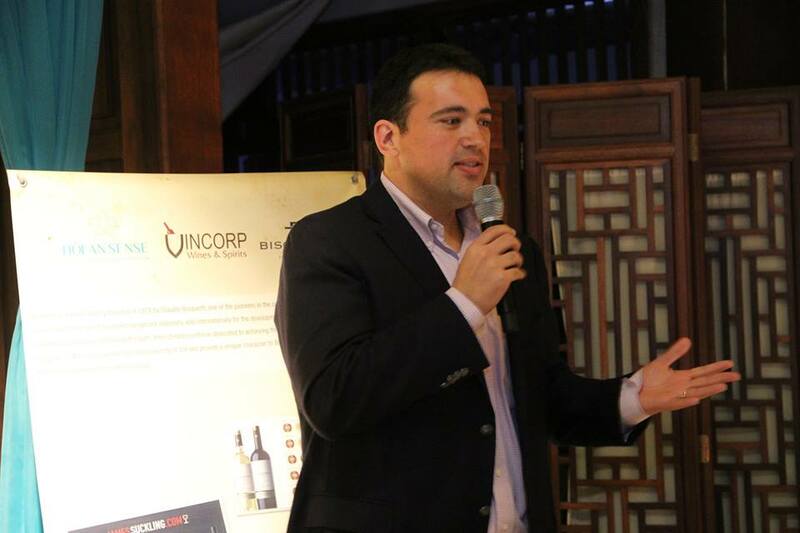 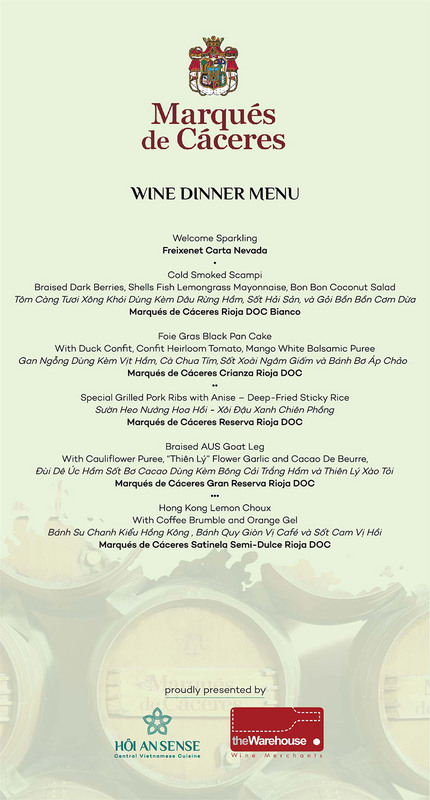 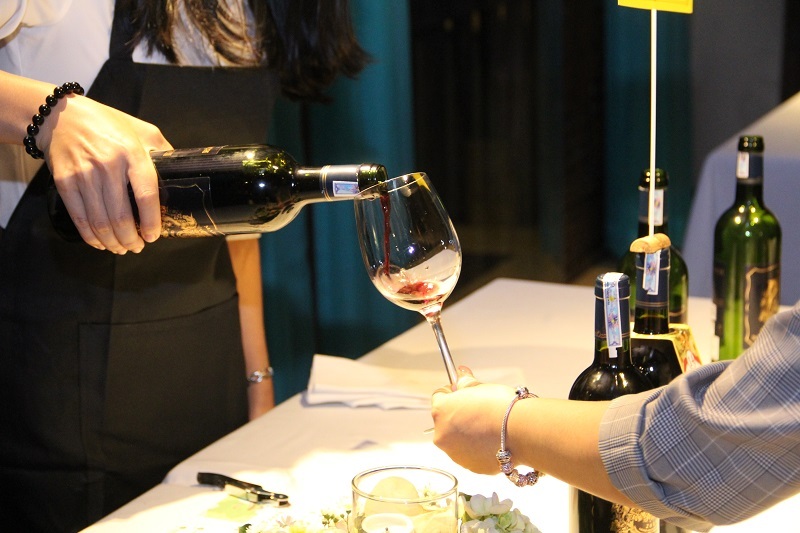 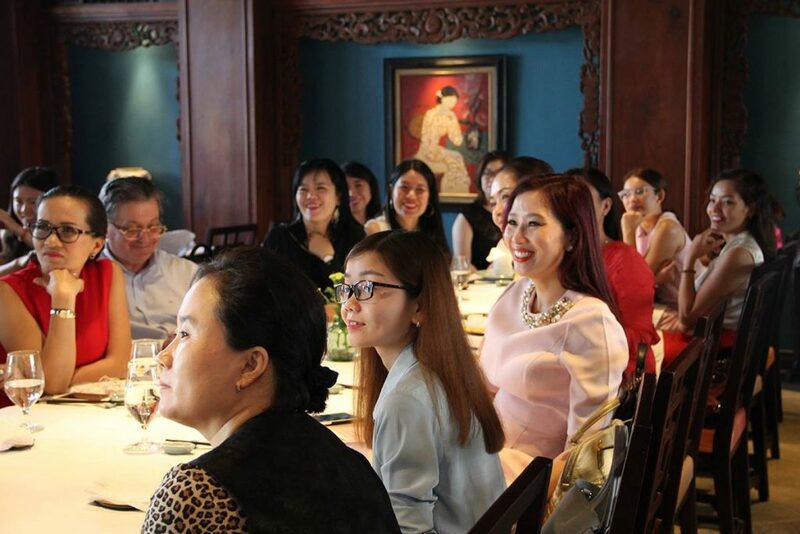 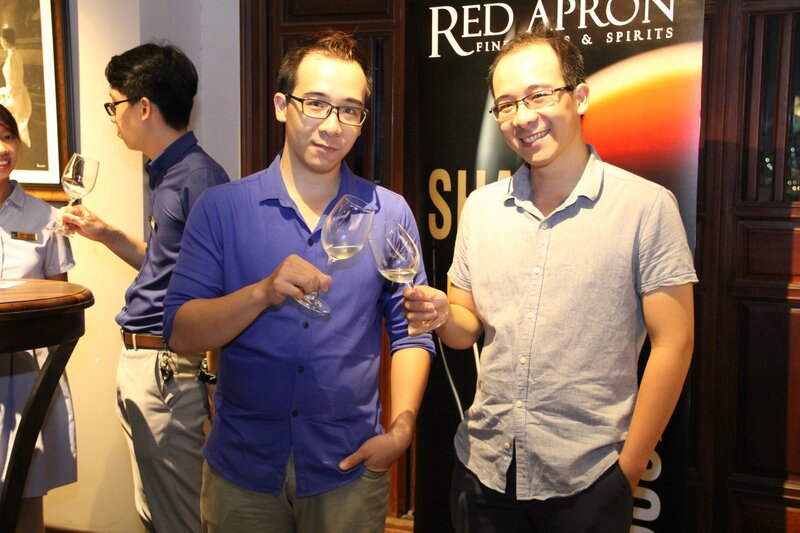 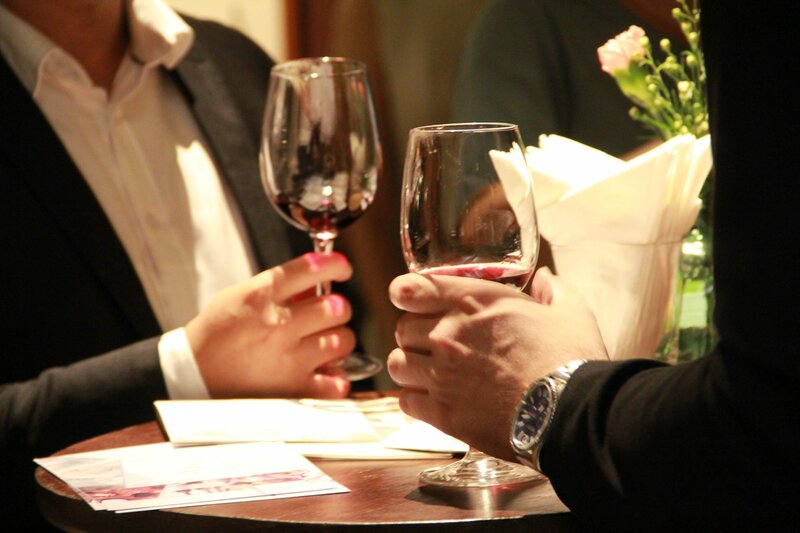 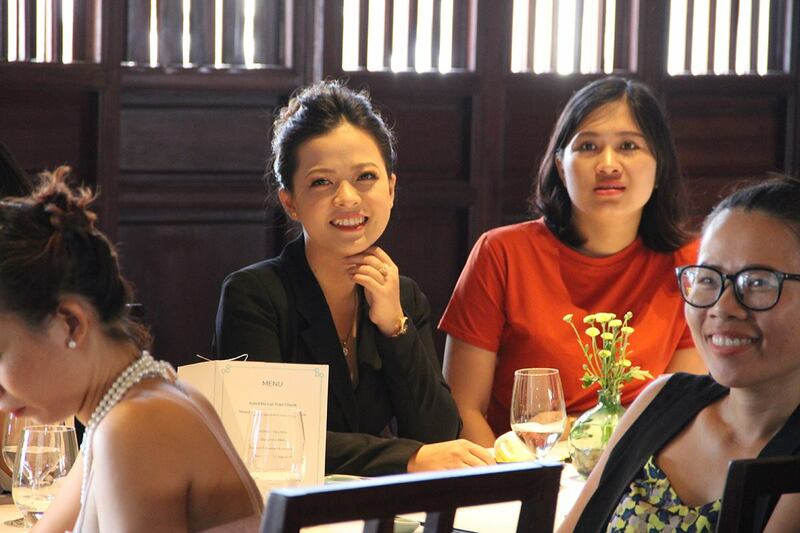 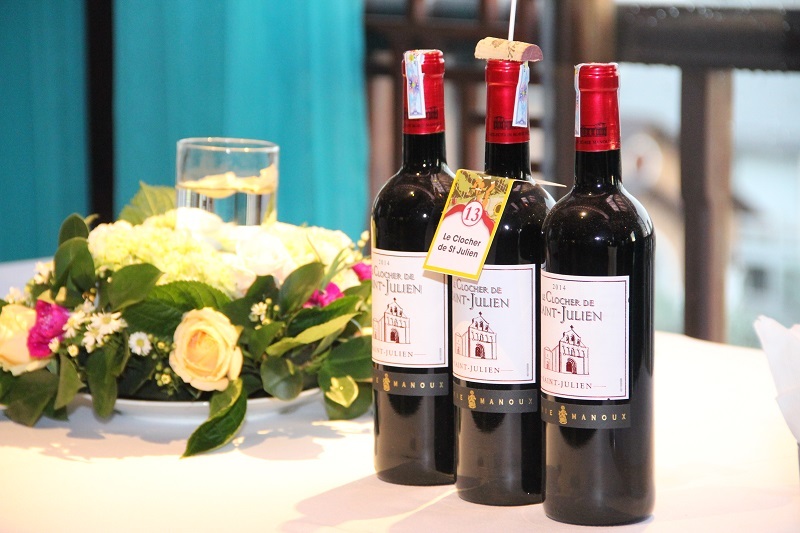 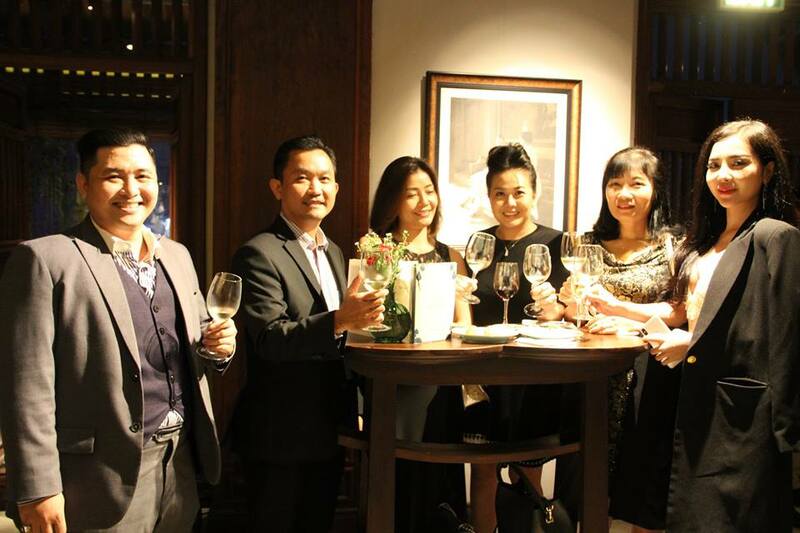 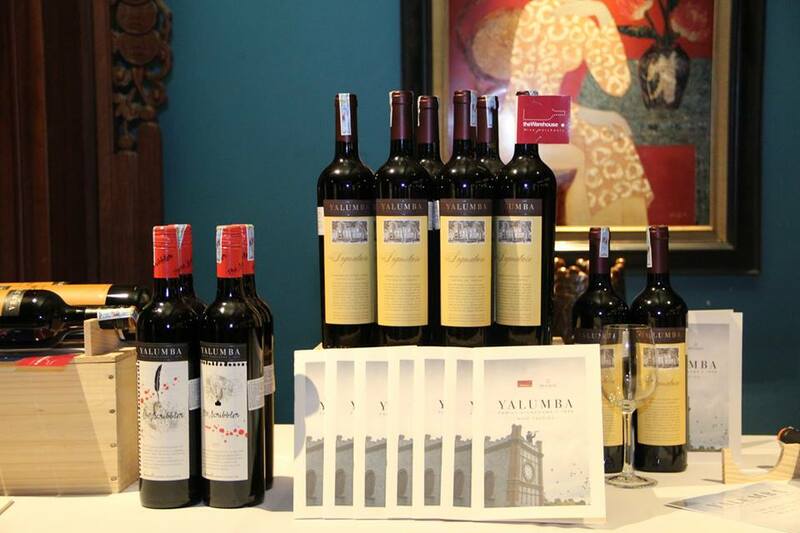 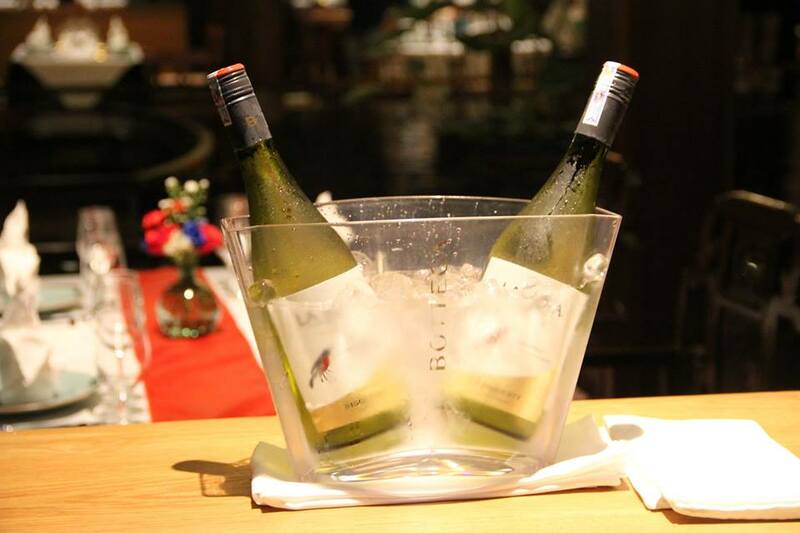 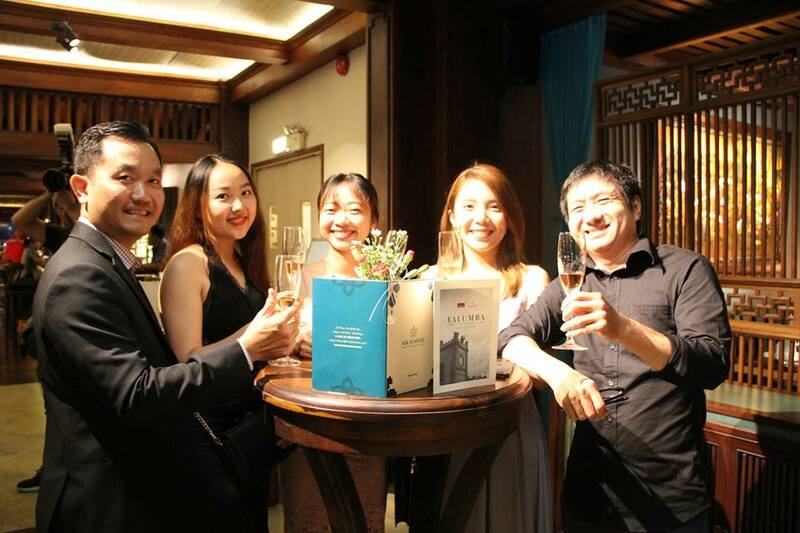 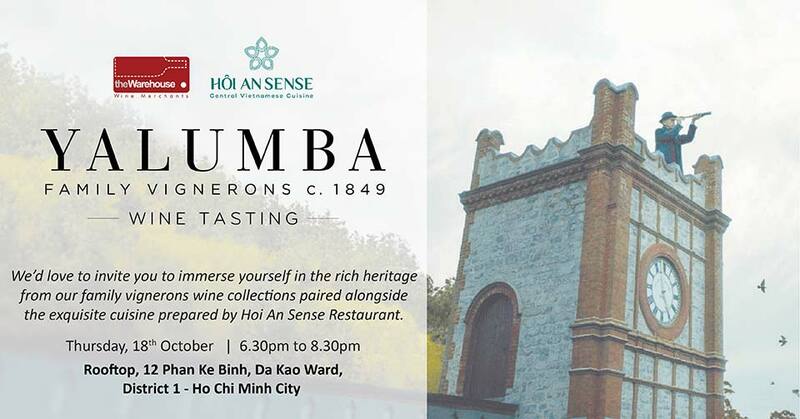 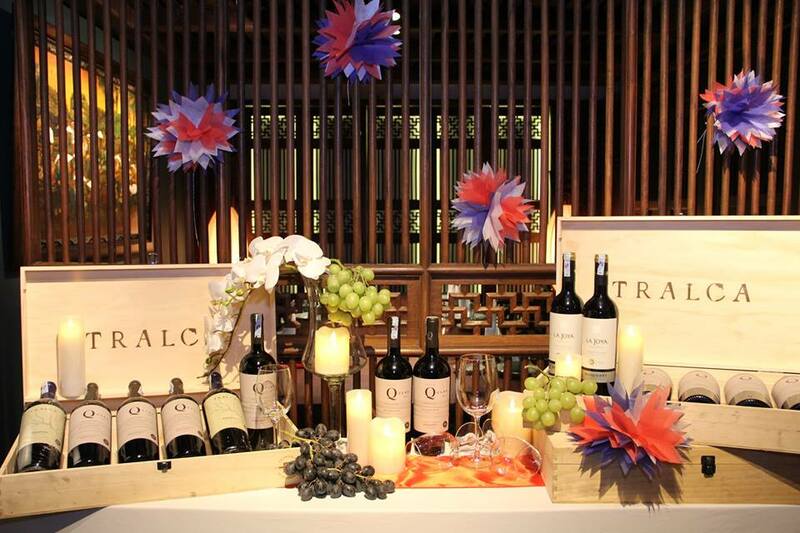 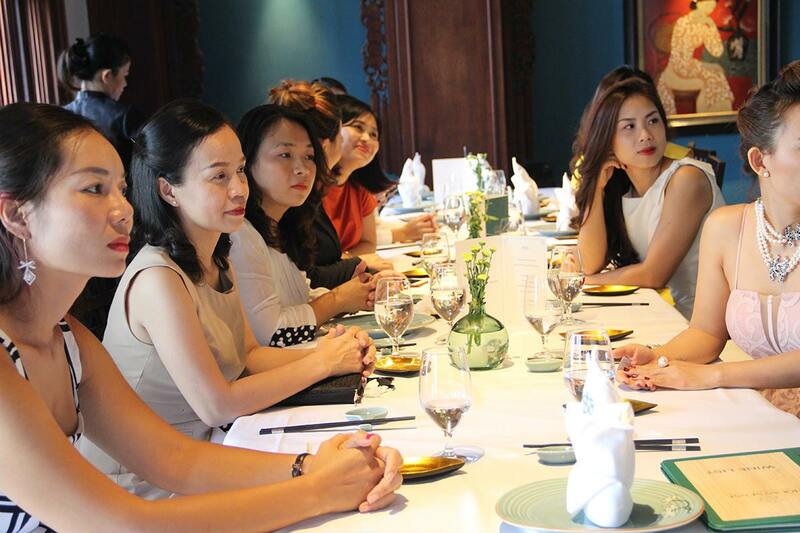 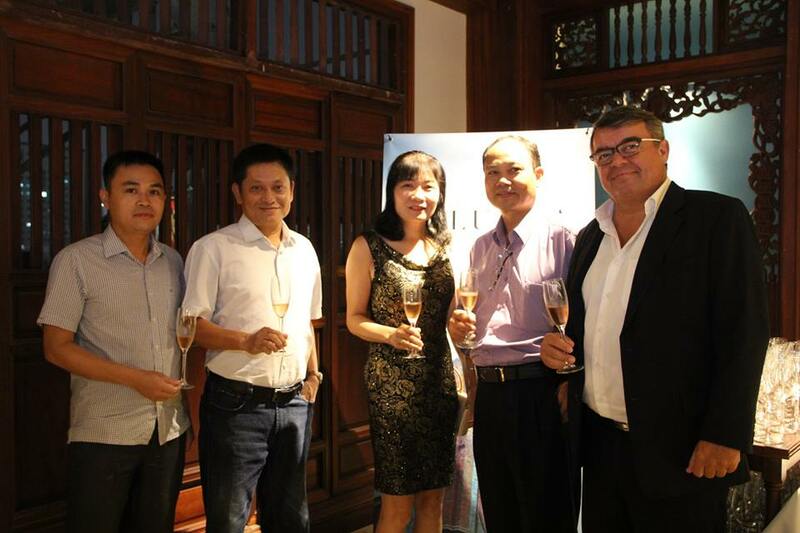 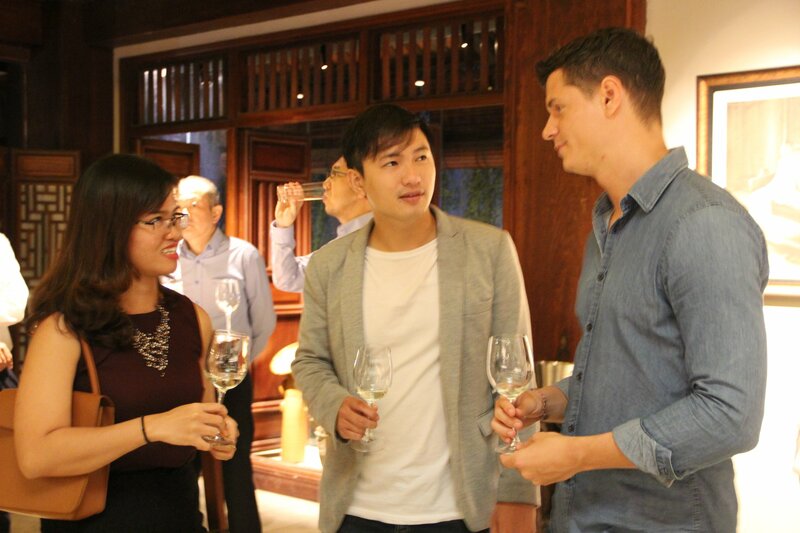 On Oct 31, wine dinner happened on elegant and cozy atmosphere at Hội An Sense with participating 40 fine wine lovers. 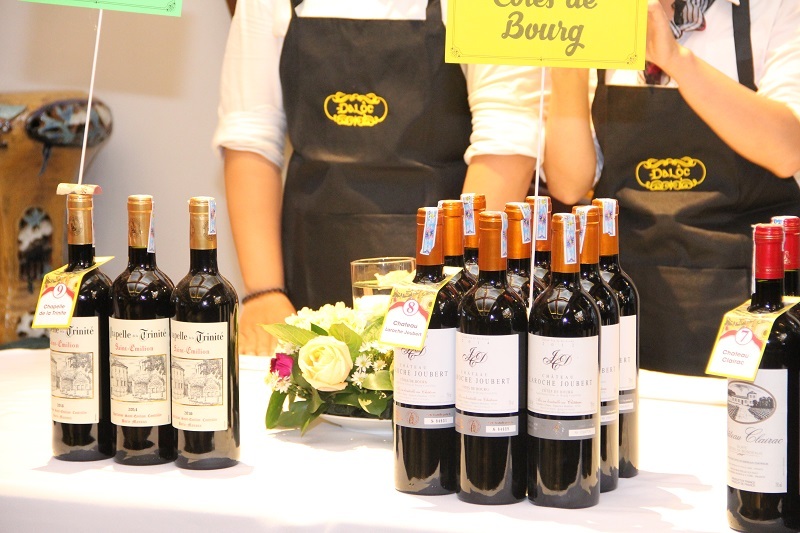 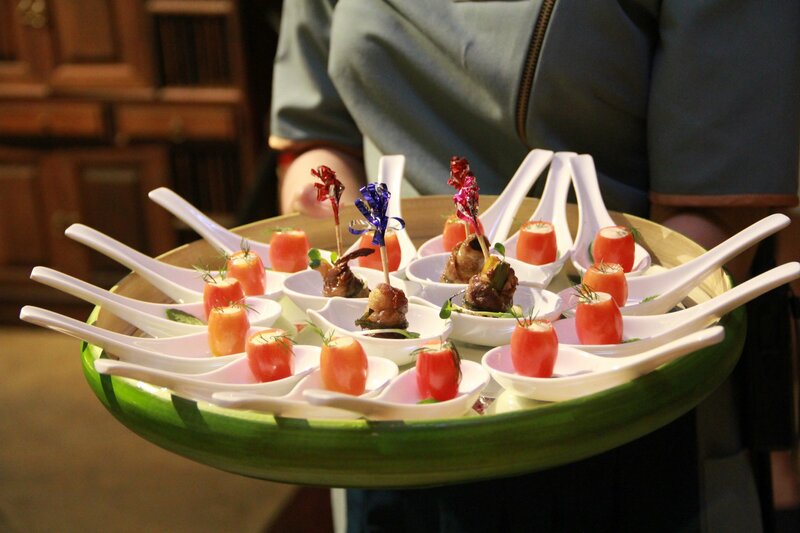 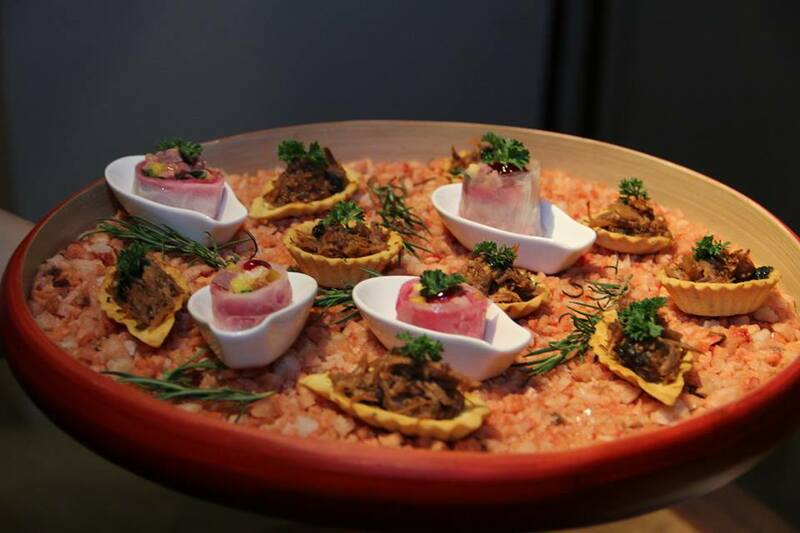 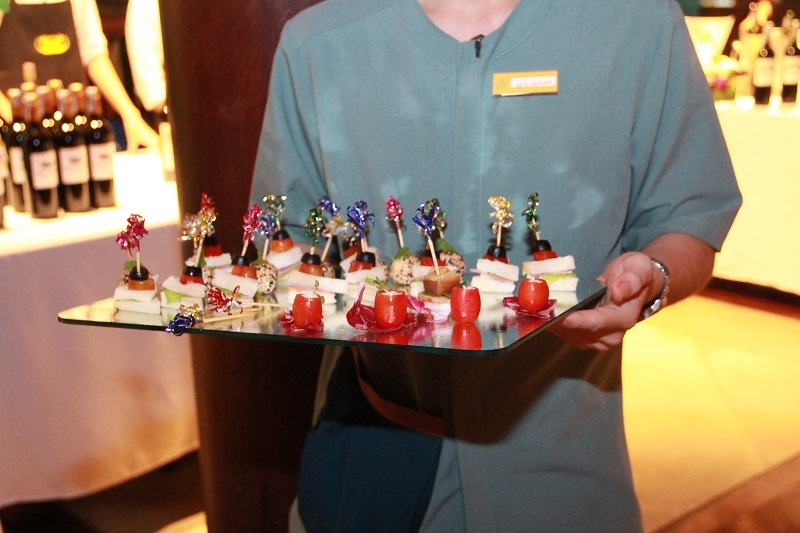 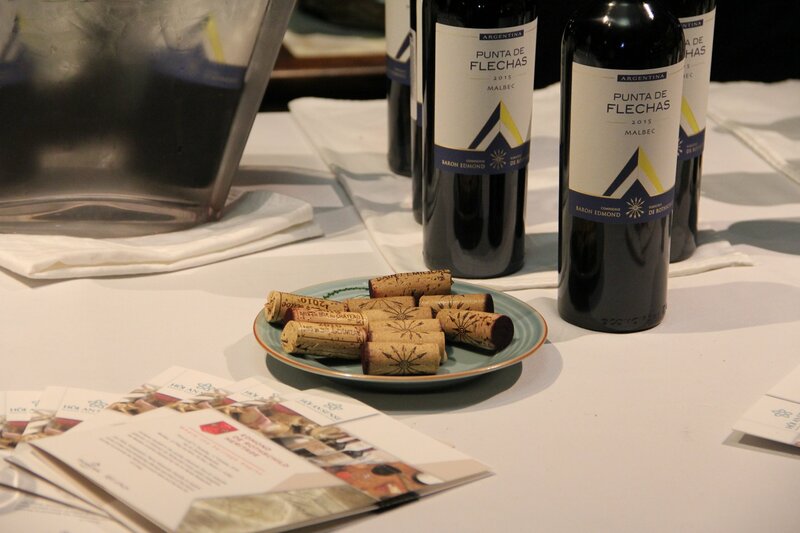 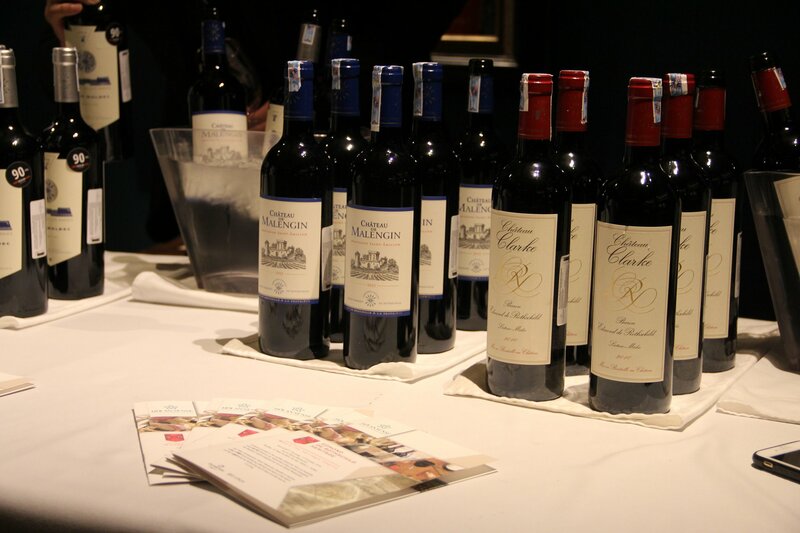 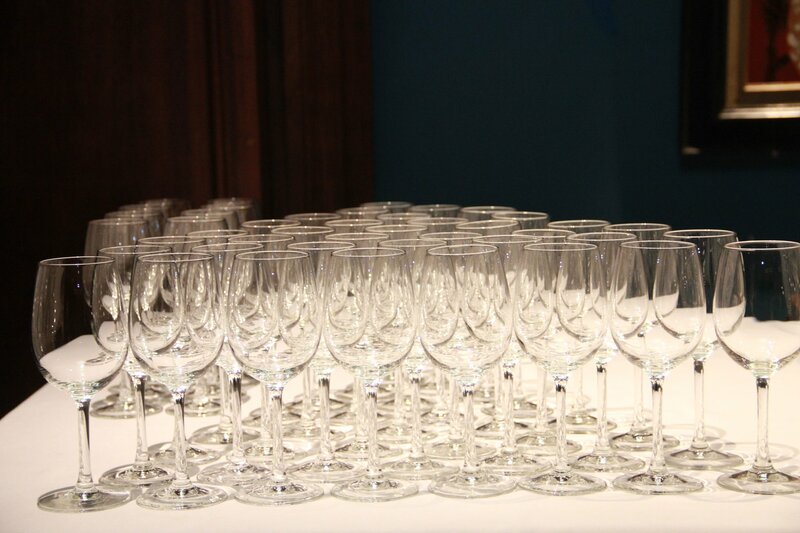 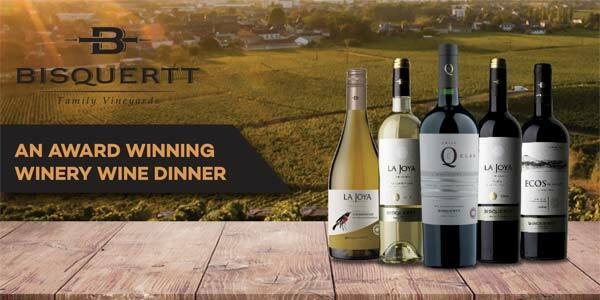 To satisfy the taste of each customer, our chef was careful to prepare each dish paired with different each wine of Bisquertt – A famous wine brand. 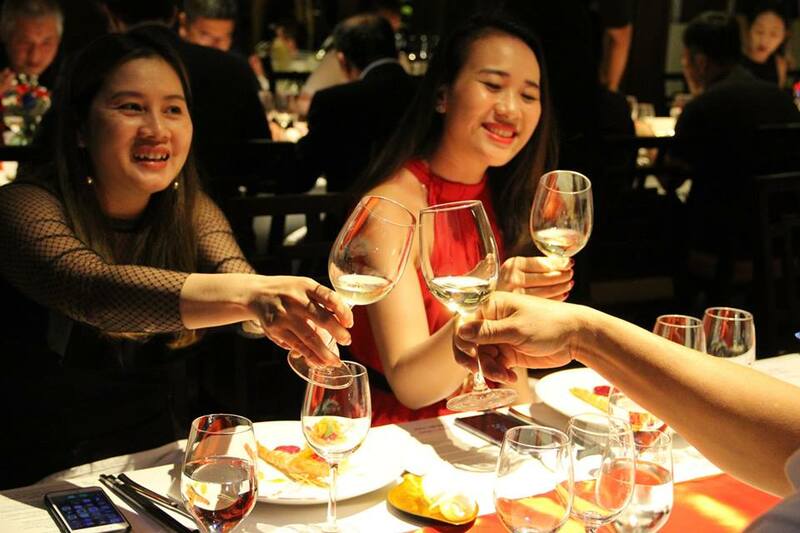 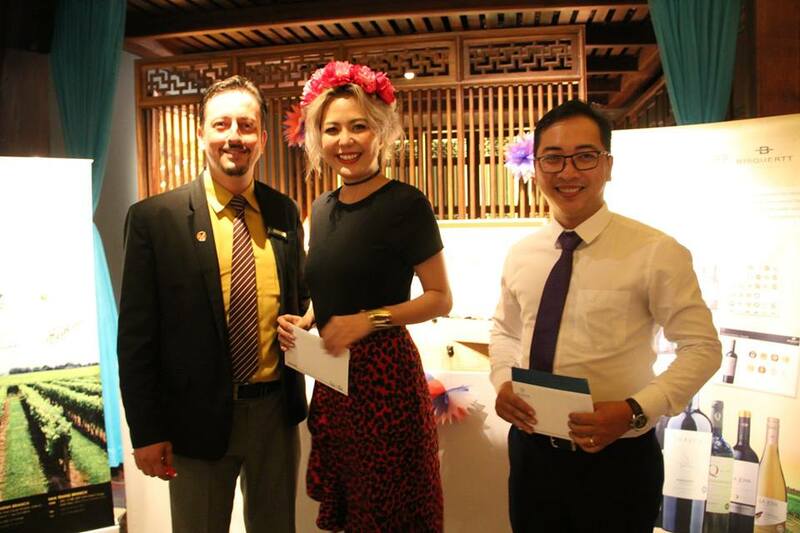 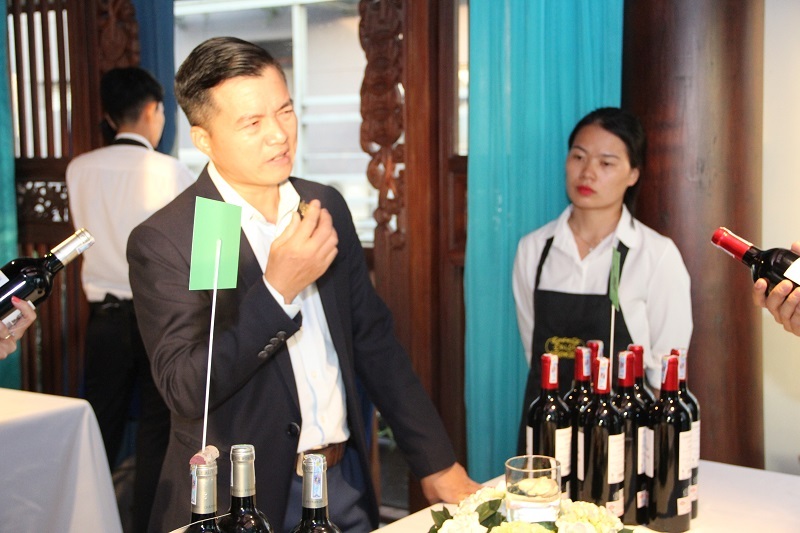 Besides, Hội An Sense prepared lucky draw game with interesting gifts from Hội An Sense and Bisquertt for beloved customers who attended wine dinner.